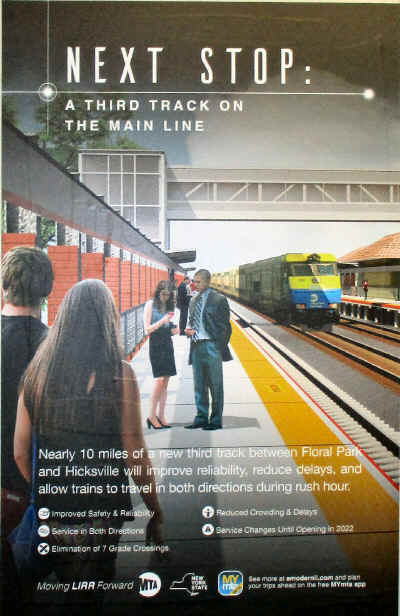 The LIRR Expansion Project from Floral Park to Hicksville, one of the region�s most significant transportation infrastructure projects, will improve mass transit, reduce traffic congestion, protect the environment, and enhance quality-of-life for communities along the Main Line. 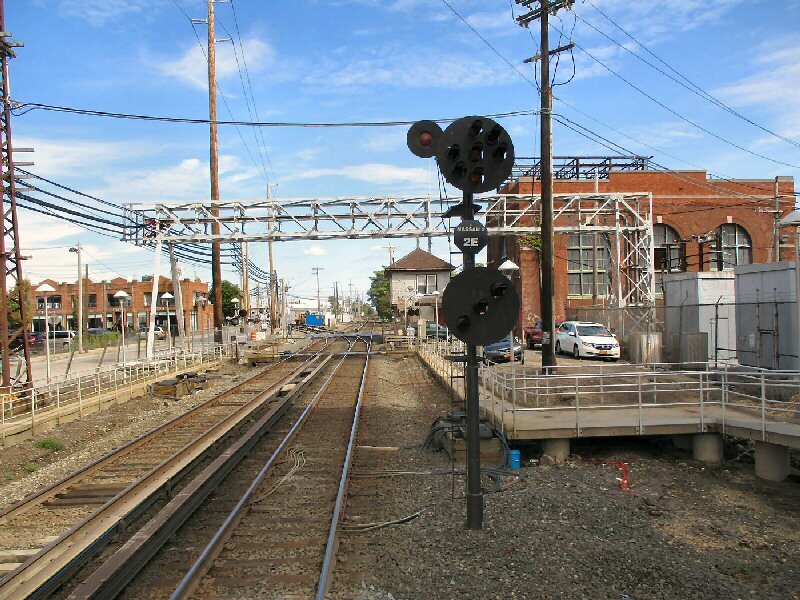 Major project elements include the elimination of seven grade crossings, new parking facilities, upgrades to railroad infrastructure and passenger rail stations, and other local improvements. 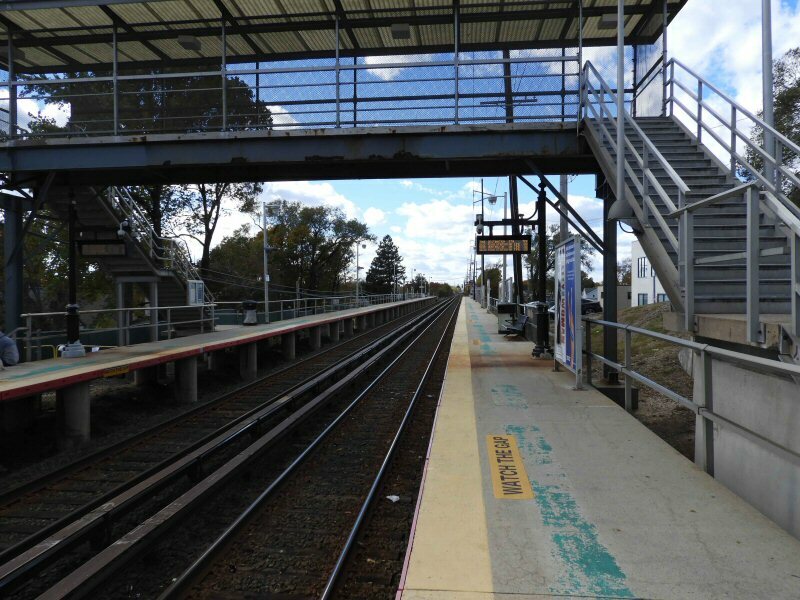 The completed project will enable more robust and reliable rail service, make living and working on Long Island easier and ensure the region�s economic prosperity now and for the next century. The project began in January 2018 and is anticipated to be completed by late 2022. Governor Andrew M. Cuomo announced on September 5, 2018, that the Long Island Rail Road is breaking ground on the historic Third Track. 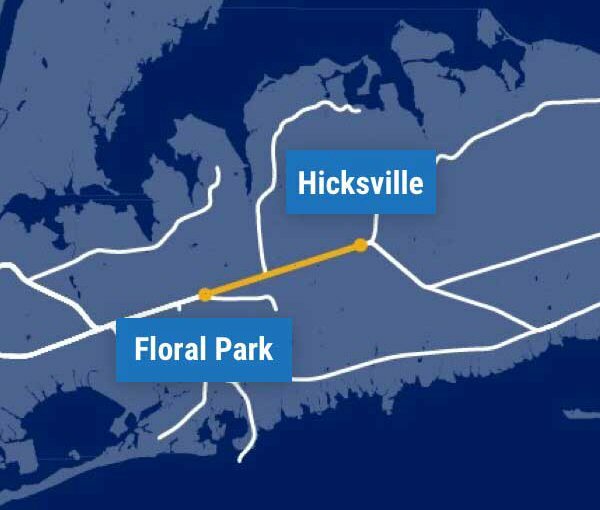 The $2.6 billion expansion effort includes 50 projects to modernize 9.8 miles along the congested Main Line of the LIRR between Floral Park and Hicksville. 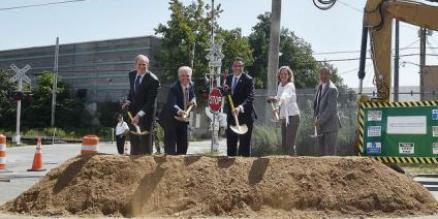 Those projects include adding a third track, eliminating all seven street-level grade crossings within the project corridor, adding new power substations and parking, and modernizing track and signal infrastructure. 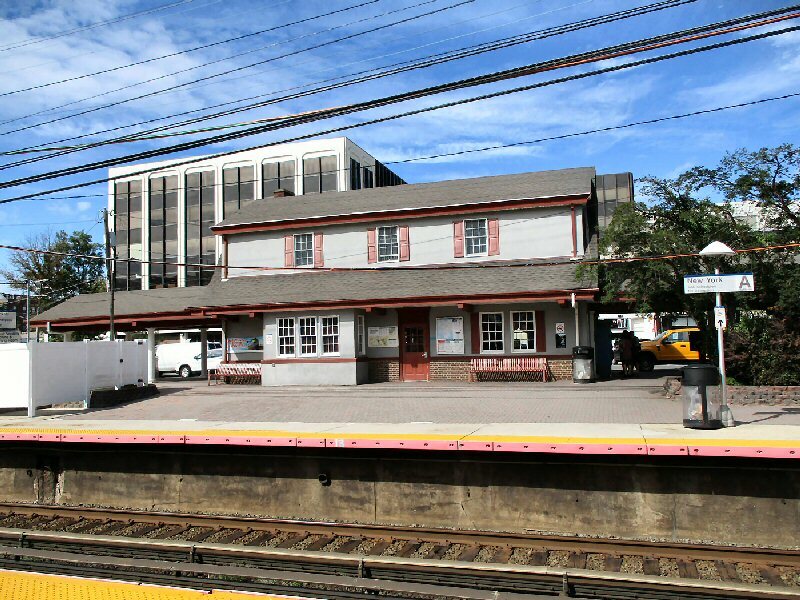 Forty percent of LIRR riders pass through the Main Line. 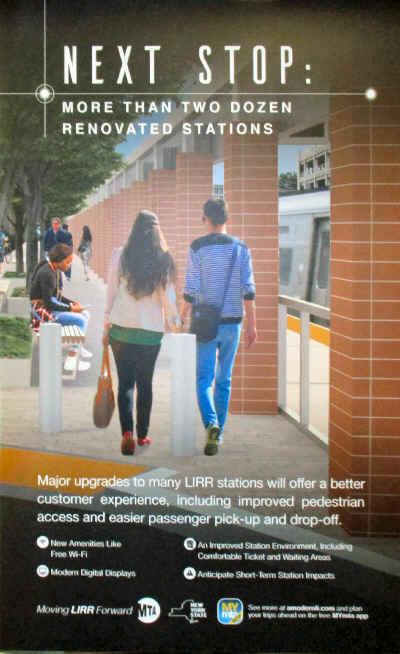 Benefits of the project will include smoother and more reliable commutes, safer and quieter crossings, improvements to stations and parking facilities, reduced noise along the project corridor as well as less congestion and cleaner air. Additional improvements throughout the project corridor. 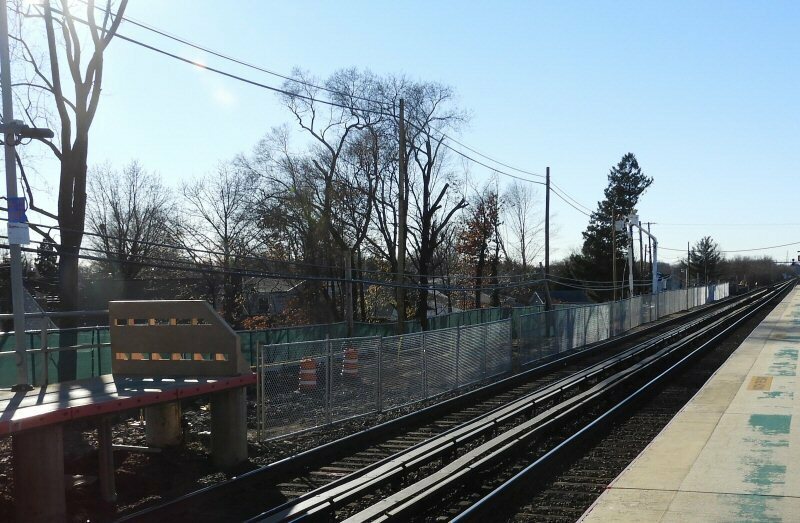 At the Governor's direction and after 70 years of stagnation, the state, MTA, local officials and Long Island communities are moving forward on this $2.6 billion project. 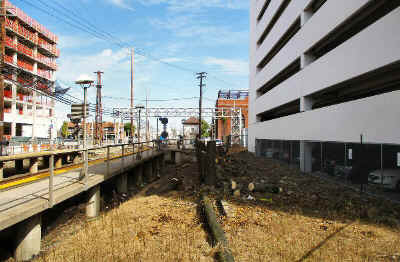 The transformative new plan differs significantly from past proposals. 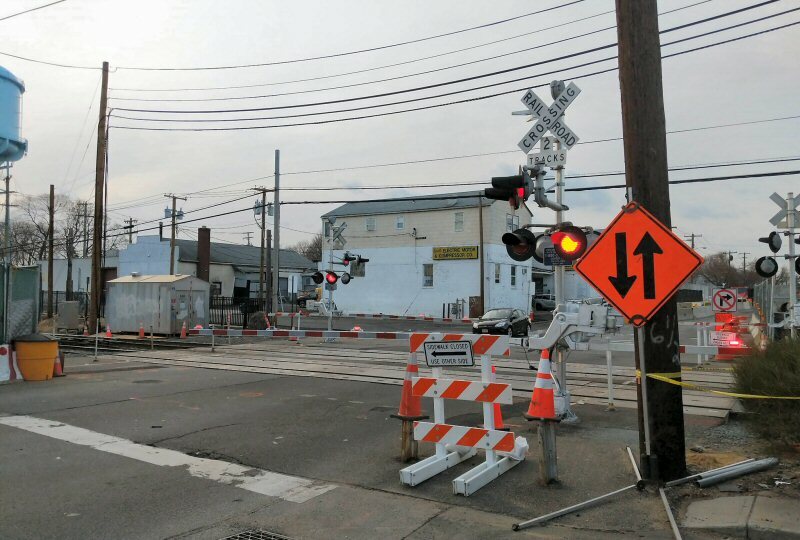 The plan takes no residential properties, eliminates the seven street-level grade crossings, and widens or increases the height of seven bridges across the line to prevent bridge strikes. 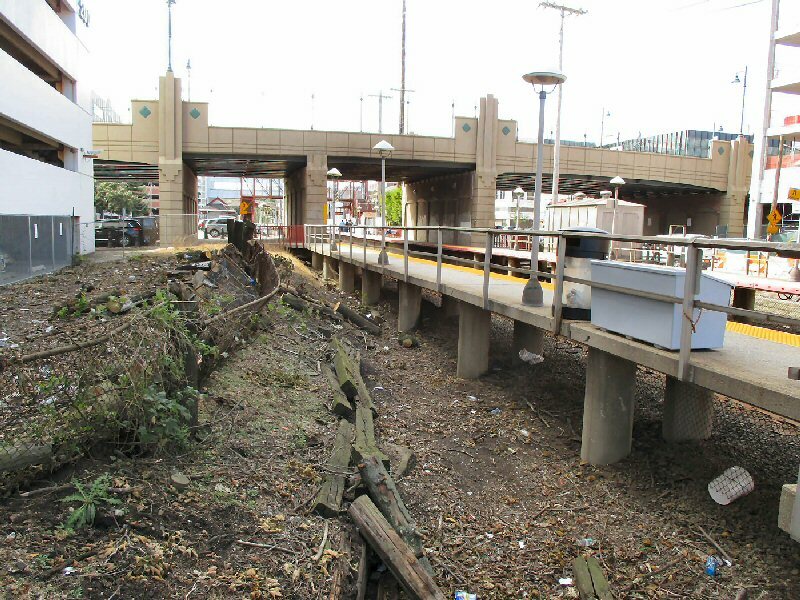 As part of the transformative project, the state is also undertaking a comprehensive noise abatement program - replacing all tracks and building the new Third Track with advanced dampening technology. 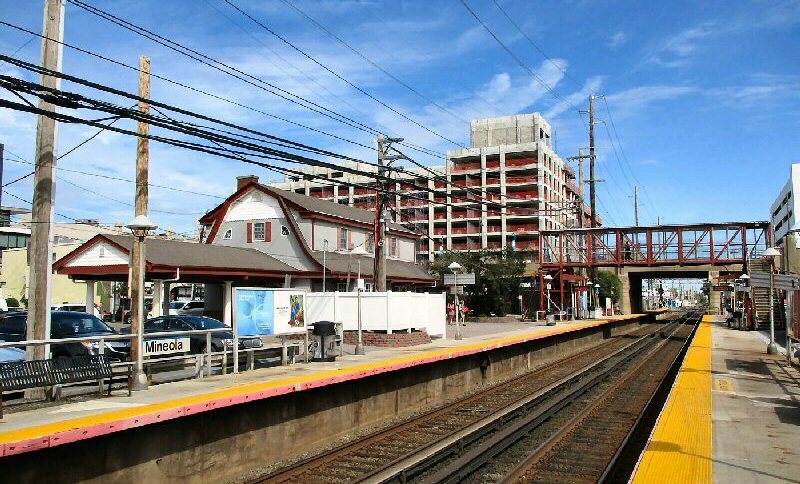 The project also includes sound-reducing walls along nearly six miles of residential neighborhoods along the mainline, and features architectural treatments to complement the surrounding environments. 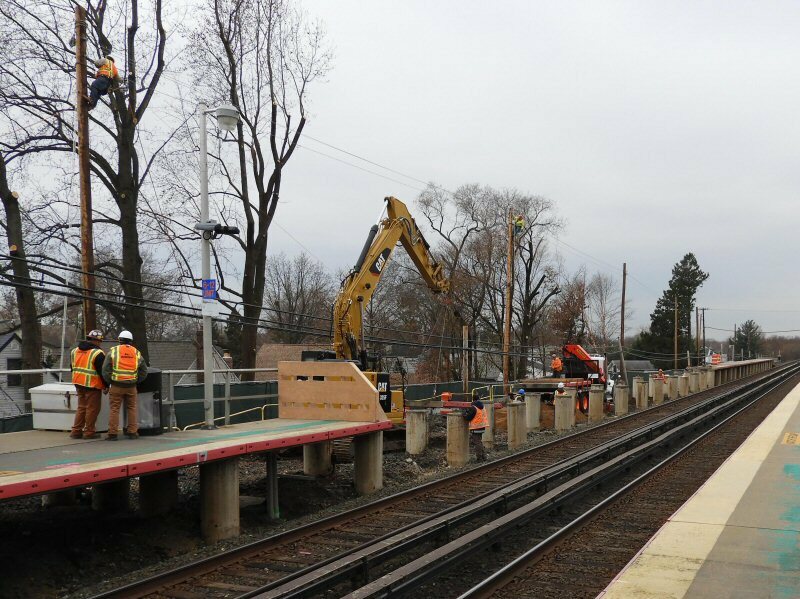 The LIRR will also replace power infrastructure throughout the system with seven new traction power substations to improve reliability and increase capacity enough to power three LIRR trains traveling simultaneously. In addition, to increase safety, the system will add positive train control to prevent operator error. To ensure community input throughout the entirety of the project, the LIRR has entered into memoranda of understanding with the communities on the Main Line Third Track. The MOUs invite input on project design, including aesthetic design of certain project elements such as sound walls, consideration for traffic and parking, utilities, drainage, pest and dust control, transit-oriented development, construction schedule and duration and community safety and quality of life. Metropolitan Transportation Authority Chairman Joseph Lhota said, "Today is a grandly historic day for the LIRR and the MTA. 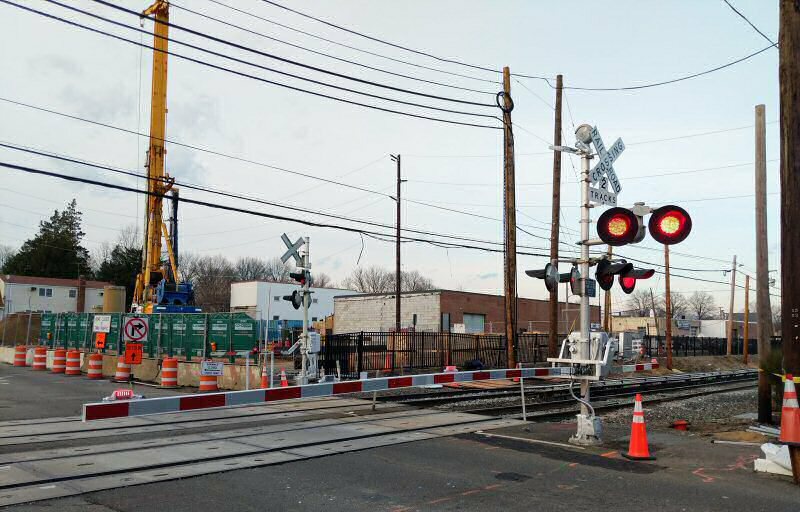 This project will help the railroad overcome day to day operational challenges and dramatically increase capacity, and it will unlock the railroad's potential to serve reverse peak travel and propel Long Island as an economic growth engine. 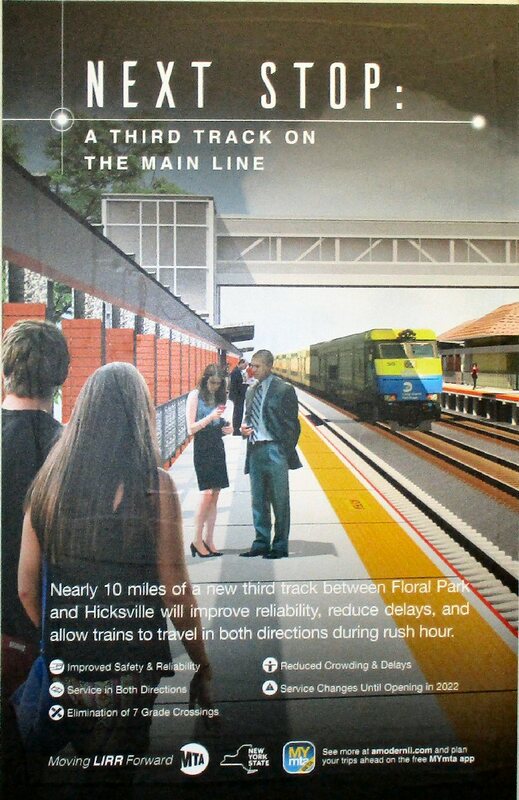 It has been a wish list item for as long as the MTA has existed, and today it is clear it will become a reality." 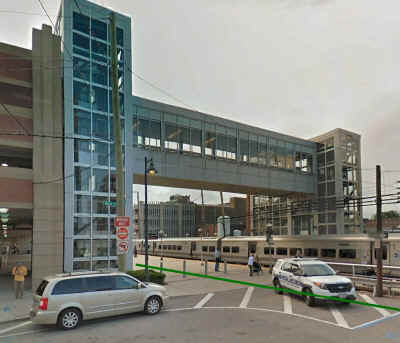 Janno Lieber, Metropolitan Transportation Authority Chief Development Officer said, "This project is innovative in many ways. It's a design build project, which delivers better budget and more certain schedule. And we have designed to minimize community impacts and created significant economic incentives for the contractor to respect community commitments. We're showing how the MTA is changing to deliver benefits to the public faster, better and less expensively." 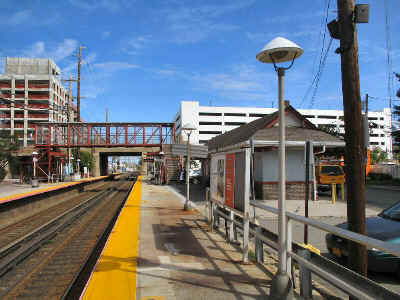 Long Island Rail Road President Philip Eng said, "The complete transformation of the Long Island Rail Road is what this region needs. Thanks to the leadership of Gov. Andrew Cuomo, it's finally happening. With this historic investment, coupled with our LIRR Forward initiative, people across Long Island will begin to experience the world-class railroad they expect and deserve." Senator Elaine Phillips said, "My job as State Senator is to be a voice for the communities and residents that this project directly impacts and I will continue to advocate on their behalf. 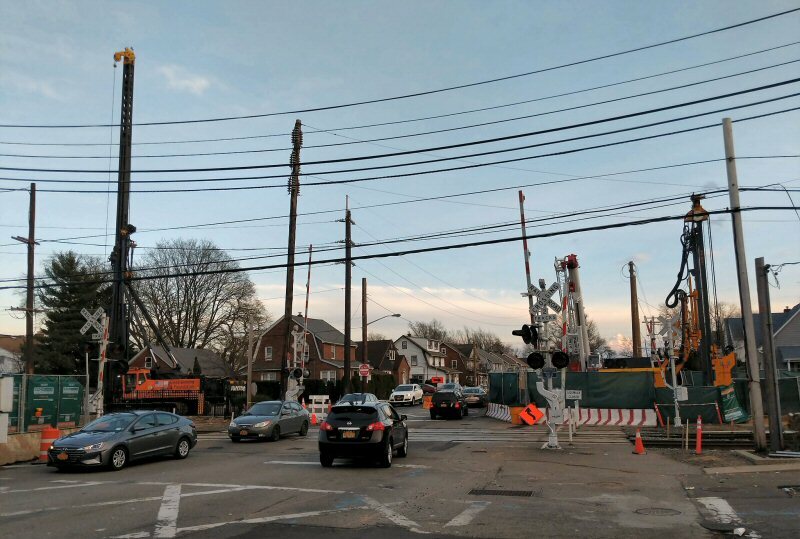 As we work to transform and modernize the way Long Island residents commute and build a better and stronger region - we must take into account the quality of life of those affected by these new transformations. With that foremost in mind, I look forward to improved commuting experiences as well as public safety for those in my district." 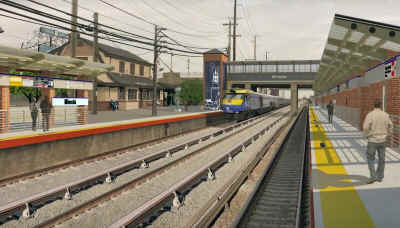 Assembly Member Michael Montesano said, "I am so pleased we have finally broken ground on the 3rd track project for the LIRR. 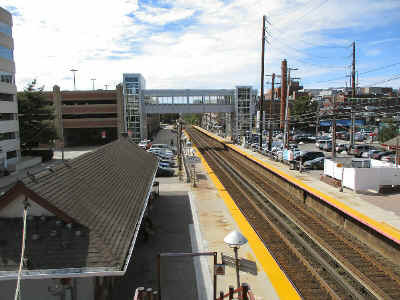 This is a much needed improvement which will help the Long Island economy and the transportation system as a whole. 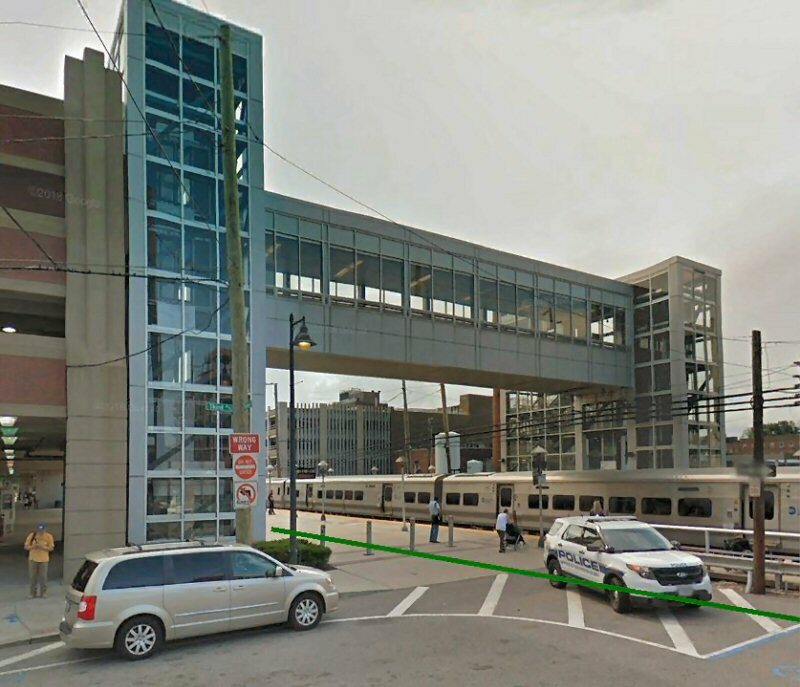 This nearly 10-mile addition will eliminate seven grade crossings, create 3,500 new parking spaces and give upgrades to the stations along the route. Commuters can rest easy knowing delays and cancellations will be decreasing and safety will be increasing. I look forward to these improvements being made to our communities." Assembly Member Charles Lavine said, "I would like to thank Governor Cuomo for his leadership on the third track project. The third track would benefit my constituents who travel every day on the Oyster Bay, Huntington, and Ronkonkoma lines. 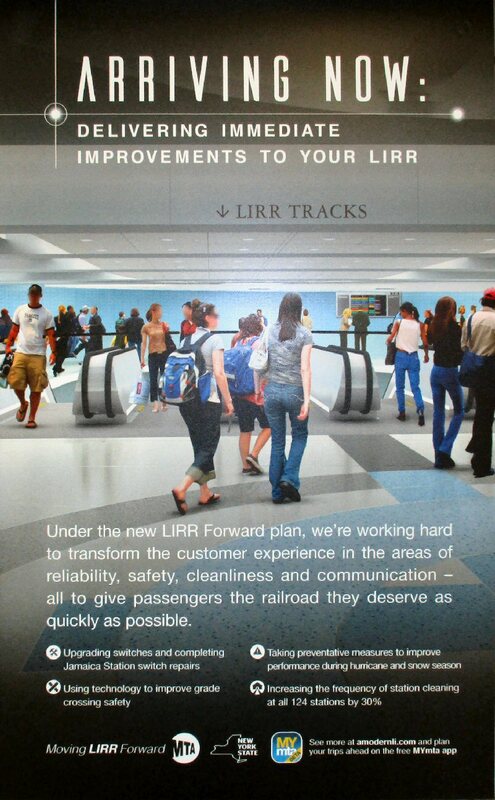 By adding less than 10 miles of new track, we can alleviate the most congested corridor of the LIRR. I praise the Governor's leadership and advocacy on this project." 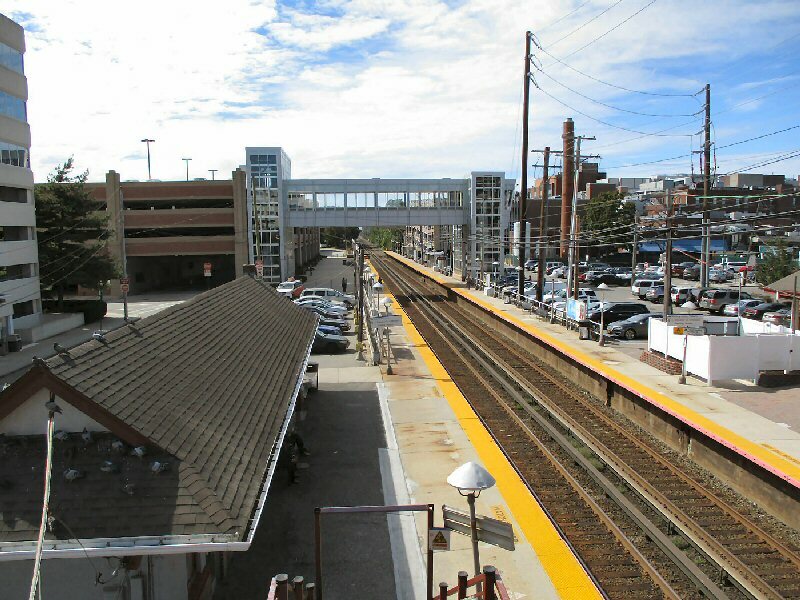 Suffolk County Executive Steve Bellone said, "After decades of talk, I am grateful for Governor Cuomo's action in providing reliable transportation and bringing a third track to Long Island Rail Road's Main Line. A reliable infrastructure is the backbone of a thriving economy, and this groundbreaking action will serve millions of New Yorkers for generations to come." 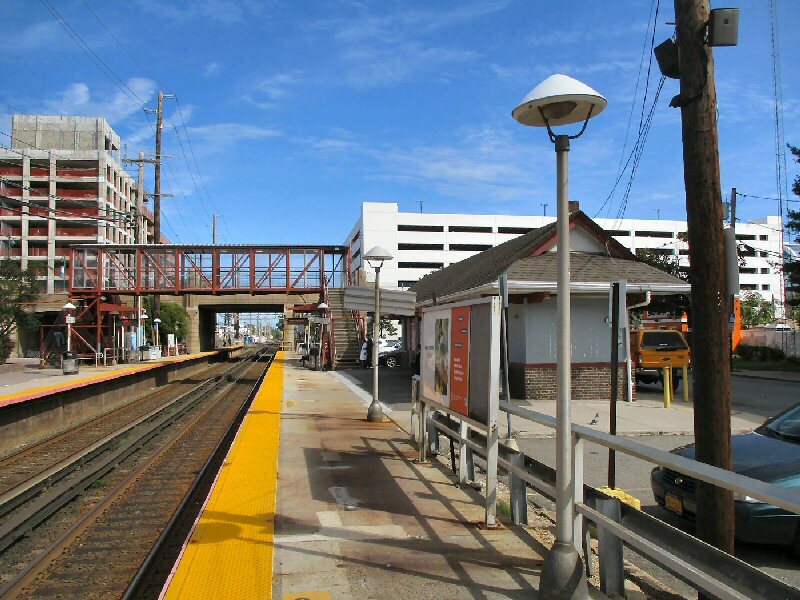 Nassau County Executive Laura Curran said, "The Third Track will play a big role in supporting transit-oriented development throughout Nassau County. Once again we want thank Governor Cuomo for his continued and successful commitment to infrastructure improvements across New York State." The Third Track expansion project is expected to be substantially completed by the end of 2022. Work on the Main Line is part of the historic $6 billion transformation of the Long Island Rail Road to strengthen the region's transportation infrastructure and usher in a new era of economic growth. In total, approximately 100 transformative LIRR capital projects are moving forward, including the Main Line Third Track, Double Track, Jamaica Station Reconstruction, 39 renovated Long Island Rail Road stations and grade crossing eliminations. As is the current practice, all tracks will be CTC 261, i.e. any track, any time, any direction.